I have used this company for many of my special events and they have provided nothing less than the most professional service anyone could want or expect. 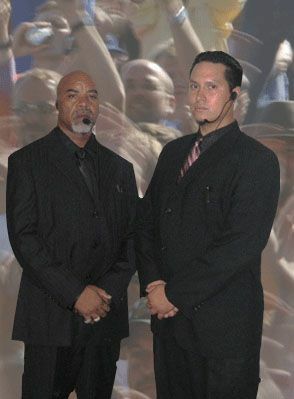 I highly recommend this company for their special event security services. 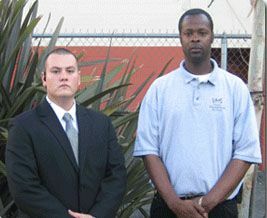 Weddings and Special Events security is what we are highly experienced in and provide the most professional service for. Each member of our security team is hand selected and required to pass a rigorous training course including customer relations, client relations, customer retention, public relations, critical incident diffusion, and public presentation. 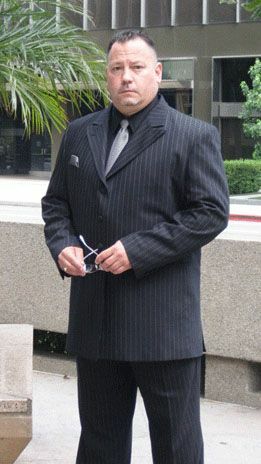 Representing your Wedding or Special Event with the utmost professionalism is our #1 PRIORITY! We understand how important your Big Day or Special Event is, so we have set our standards very high and with a very affordable cost. 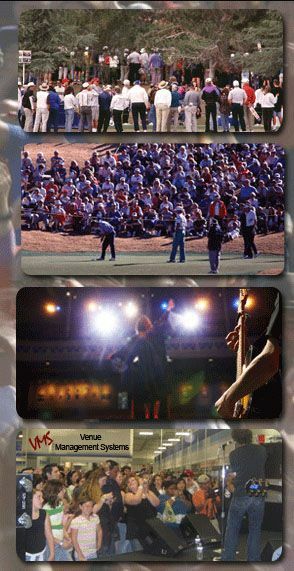 There are several companies out there that will just send you anyone to satisfy your requirements, but we operate differently with over 20 years of experience working at an array of many different events. Please contact our firm for a quote and more information about our services.